The Arlington County Police Department (ACPD) is seeking qualified Police Officers to join our team of over 460 employees who serve a diverse and engaged community by upholding the core principles of the department. ACPD welcomes motivated, service minded, and physically fit individuals who are committed to lifelong learning and who will uphold the values and core principles of the department. Our recruits perform responsible and challenging duties associated with community based policing and include response to both emergency and non-emergency calls for service, preliminary criminal investigations, special event planning, and school liaison. 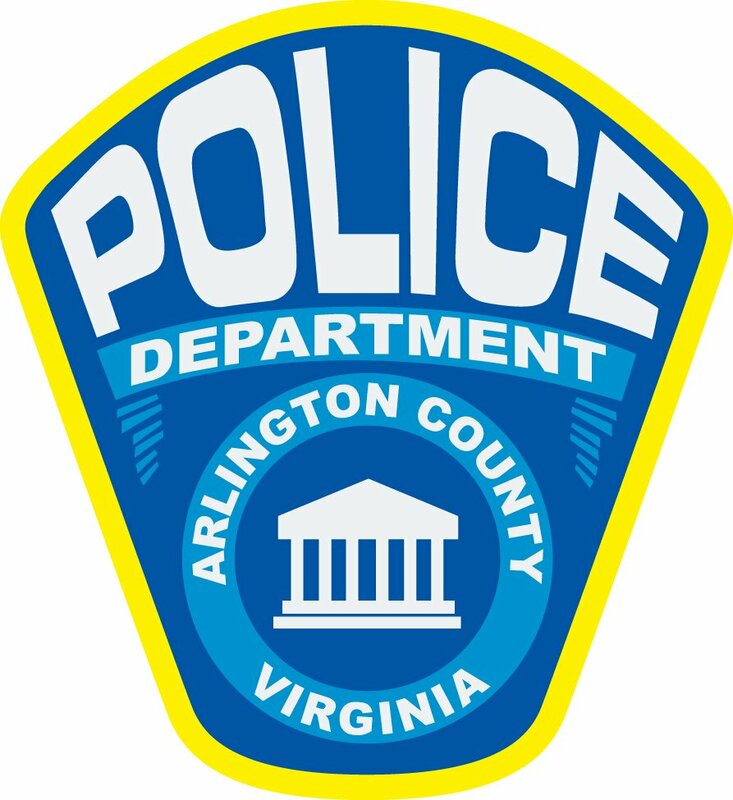 Learn more about a career as a Police Officer with Arlington County. Pay premiums for certifications and other specialty areas. Minimum: Candidates must have completed sixty semester hours or ninety quarter hours of college work at an accredited college or university, and be at least 20 years and 6 months of age at time of application. Additional requirements can be viewed here. Prior law enforcement experience: One year post law enforcement academy experience as a full time sworn law enforcement officer with a recognized local, state or federal law enforcement agency. Prior military experience: Two-years of full time, continuous active duty experience with the United States Military and have, or are eligible to receive, an honorable discharge. Candidates who test with the ACPD before discharge will be required to present an honorable discharge before hire. Candidates qualifying for employment with a substitution will only be eligible for the Police Officer position. Candidates must complete sixty semester hours or ninety quarter hours of college work at an accredited college or university in order to compete for the positions of Corporal and above. On test day, each candidate must bring a driver's license, or other government ID with a picture and proof of age to the written examination session as well as a completed background packet. After you have submitted your employment application, it will be screened based on the minimum requirements in this announcement. If you successfully meet the selection criteria you will receive specific instructions by e-mail about self-scheduling yourself for an upcoming written examination. Written examinations are scheduled approximately once per month. Candidates should bring a completed background packet to the test. Do not wait, this is a 20+ page comprehensive packet that will take significant time to complete and to obtain the required documents. Packets will be reviewed at the test. A list of required documents and employment forms for the background packet is available here.